The Raise The Torch campaign by the university has culminated to success. 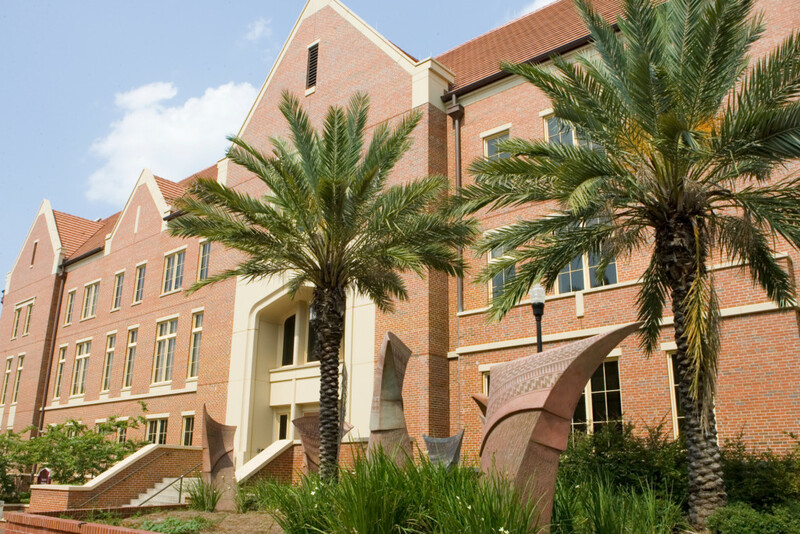 Florida State University is shining brighter than ever as the university’s recently completed comprehensive campaign, Raise the Torch, resulted in $1,158,665,865 received through gifts and commitments from generous donors. The campaign began in July of 2010 with the goal of $1 billion. The culminating event and celebration took place Sept. 21, 2018. Among other priorities, the fundraising campaign began as an effort to supported continued student success, creating or enhancing more than 1,300 scholarships. Faculty also benefited with nearly 100 professorships created and supported in order to maintain exemplary education. “We are overwhelmed and grateful for such generosity because of the impact it will have on the future generations of students and society as a whole,” said FSU President John Thrasher. The celebration honored and celebrated top donors, board members, administrators and supporters of the university. The largest single gift in FSU history was received during Raise the Torch, a $100 million commitment from Jan Moran and The Jim Moran Foundation. FSU’s Panama City campus received its largest ever gift too, a $3 million pledge from Bob and Judy Fleming to create a scholarship fund for first-generation students from the Panama City region. The FSU community has much to be proud of as the university recently climbed seven places to No. 26 on the U.S. News & World Report list of “Best Colleges.” FSU’s future rankings only stand to increase with the addition of such an impactful philanthropic campaign. Eight years ago, the campaign began with excitement and hope; eight years later, FSU has surpassed its goal. But the university has no intention of staying stagnant. Florida State University will continue to raise funds in pursuit of enhanced educational experiences, focus on its entrepreneurial efforts, continue to celebrate and embrace diversity and strive to attract the best students whose degree value will only rise moving forward.